Mission Statement: To create an enduring organization dedicated to the delivery of the highest economic return for our franchisees. Every endeavor we undertake is balanced against this mission. We also operate using a values-based philosophy. The following set of Core Values is used to create our unique culture, brand and business strategies. Our minimum net worth requirement in most markets is $150,000 with liquid assets of a least $50,000. 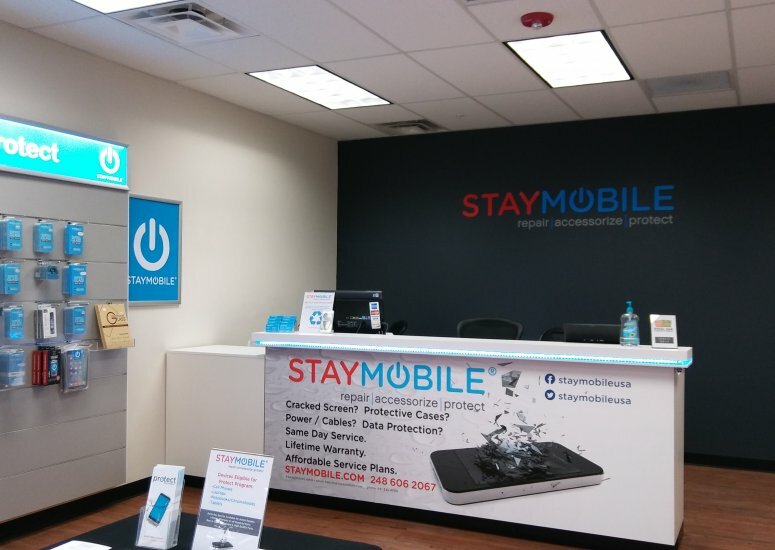 The total investment necessary to begin operation of a Staymobile franchise is $72,500 to $169,000. This includes a minimum of $35,000 that must be paid to the franchisor or its affiliate. You must sign a market development agreement and pay a market development fee equal to $35,000 for the initial facility that you agree to develop under the market development agreement. Step 1– Contact Us to Schedule a Introductory Call – Fill our our simple form to start the discovery process. Step 2 – Participate in the Call – On this call (30 minutes) we both learn from each other. We learn your goals and intentions, and you learn the high level details about being a Staymobile Franchise Owner. We will walk you through the features and benefits of our brand as well as the bright future of this exciting industry. Step 3 – Complete Our Online Application for Franchise Ownership – A Staymobile consultant will then send you our short online application. Step 4 – Examine the Franchise Disclosure Document (FDD) – Upon receipt of the application, we will send you a FDD. Our consultants will be available to answer any of your questions. After that, you will send back a receipt form that you received the FDD. Step 5 – Attend Our Discovery Day – At our Discovery Day in Atlanta, we examine the details of our Staymobile brand. Bring your questions, and we’ll answer them. You’ll meet Staymobile’s management team as well as existing franchise owners. You will also visit a local store to see the layout and speak with associates, customers, etc. We will discuss launch timelines and analyze territories. Because location is everything, our real estate consulting team can assist you in choosing the right location. Step 6 – Participate in a Follow-Up Call – Should you have additional questions following Discovery Day, we will be happy to answer them in a Follow-Up Call. Step 7 – Sign the Franchise Agreement – We will then send you our Franchise agreement with the terms of our partnership. Congratulations! You are officially part of the Staymobile family! Step 8 – Begin Launch Phase – Staymobile’s Launch Team will help you set up your store and assist you in ordering everything necessary to get up and running. For some, this phase of the process can be daunting, but we are here to make it as smooth as possible. Step 9 – Begin Training Phase I (2 weeks) – Training Phase 1 runs congruently with the Launch Phase. You and your repair technician will attend training classes at our Atlanta headquarters. You will learn all the details of repairing mobile devices, store operation, marketing and how to hit the ground running. Step 10 – Begin Training Phase II (2 weeks) – In Training Phase 2, we send a trainer to your store to help set it up and work with you the first two weeks you’re open. Our goal is to show you how to work with customers because customer service is one of the key areas that sets Staymobile apart from other competitors.